2015 Yamaha YZ250F, EASY FINANCING-LOWEST PRICES!! - BIKE OF THE YEAR. Awarded the Dirt Rider's prestigious "Bike of the Year" and the 250 bike of choice by the majority of MX critics and experts, the YZ250F features a powerful EFI engine, lightweight chassis, superior mass centralization and class-leading suspension components for improved high RPM power with truly instinctive handling. 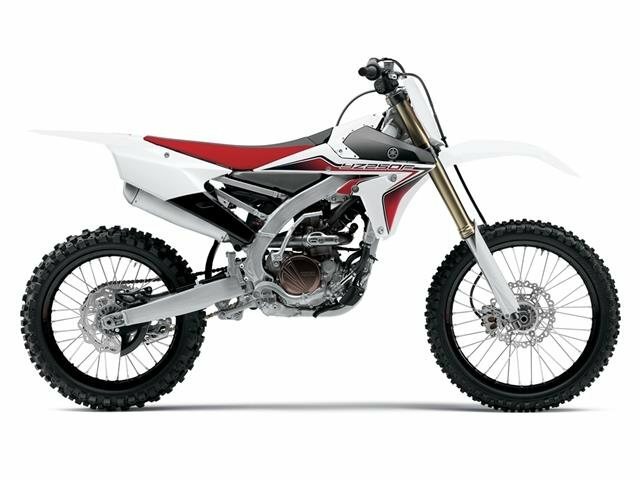 All Yamaha pictures are kind of Yamaha HD motorcycles picture was taken, including motor fuel gauge, engine, engine mounts, tires, fuel tank, the car handles, lights and so on, 2015 Yamaha YZ250F full-screen viewing,2015 Yamaha Motorcycles today Price: $7,029 .